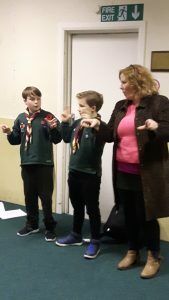 Ideal for Cubs, Brownies, Scouts, schools….. One of our Deaf role models teaches the session in BSL and a Communication Support Worker translates. Children are very quick to embrace BSL as a language without feeling inhibited in the way adults do. They are also able to ask very direct and pertinent questions which lead to interesting discussions afterwards for teachers and team leaders! 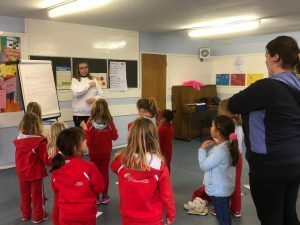 We design our sessions specifically for the group, depending on the age of the children and number in the group – this can be from 10 right up to the entire school. The session can link with school curriculum topics or book weeks; or badges which are being studied. Typically, we discuss growing up Deaf and everyday challenges, and answer any questions the children have. 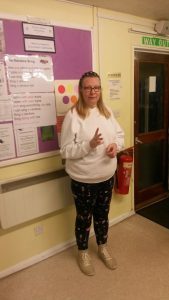 We teach BSL – meeting people, fingerspelling, vocabulary linked to the group e.g. 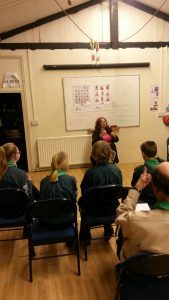 Scout terms and Scout promise / school subjects. We can also teach a song. Our team are so passionate about what they do that their enthusiasm soon transfers over to children and adults alike. We are happy to run sessions for grown up organisations too! 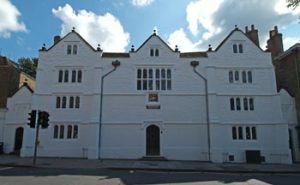 We do not charge a fixed price, but we do ask for a donation to cover our time and travel expenses. If you are interested in booking a session for your organisation, or would like us to run a Deaf Awareness event or teach your staff BSL, please contact us. “Very good. 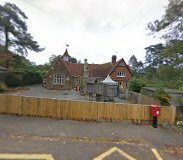 Very interesting and informative.” Caterham Scouts. “The best way to keep a group of Scouts quiet on a Friday evening!” – Scout leaders.